Mahira Khan is starring with SRK in his next film Raees. 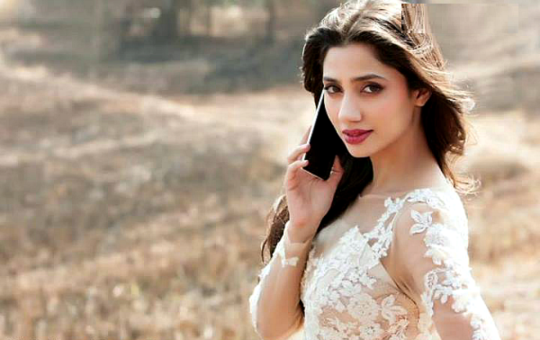 Mahira is a Pakistani and a lot of facts about the heroine are being kept under wraps. But here are five facts that you needed to know about Mahira Khan apart from the fact that she is considered one of the most beautiful women by the Pakistani media. Just after completing her college she went to USA for her graduation. But she didn’t complete her degree from the university of South California. She got married to her former classmate Ali Askari and they have a son together. Mahira is now divorced from her husband and she doesn’t talk about it. Mahira’s first job was a cashier at a drug store when she was in the US.